A platform for everything disability. News, resources, inspiration and much more to empower the community. 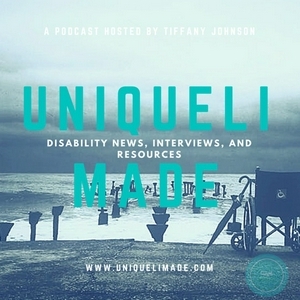 Subscribe to “Uniqueli MADE” anywhere podcasts are available.